We don't just rent apartments. 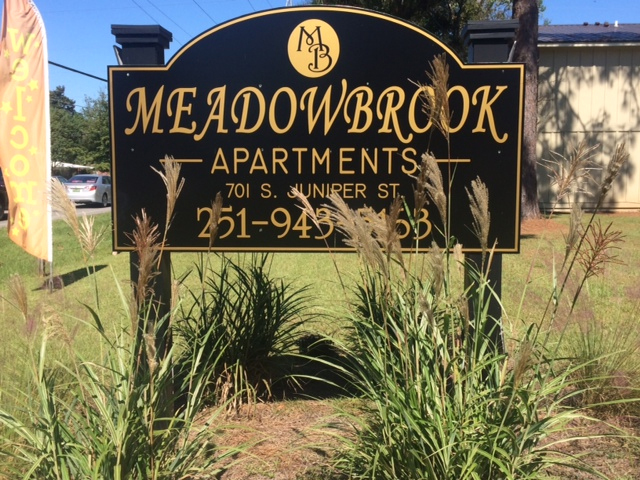 From the moment you walk through the door you'll feel why our residents are happy to call Meadowbrook Apartments "home". Quality, affordable housing, convenient shopping, stunning gulf beaches, local museums and parks are all close at hand. Thinking about a new career? Many employment opportunities await in both Baldwin & adjoining Mobile County. Come see why Baldwin County was recently named the fastest growing county in Alabama.